Hi friends in this post i am sharing how to send videos saved in google drive to youtube.Ok, you know already there are lot of tutorials on that then why again here at techinfoweb?. Because there are some basic things you need to know while you transfer from google drive to youtube. 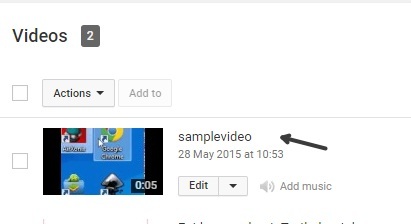 And for those who uploaded videos to google drive and want to send youtube video. What are the things you should consider before sending videos from gmail or google drive to youtube? First you should get the mail-id of youtube. Second you should check the size of video. Third you should check the modes of google drive. 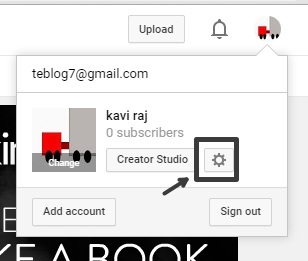 First go to your youtube account .Click the profile picture and then choose the gear settings icon. 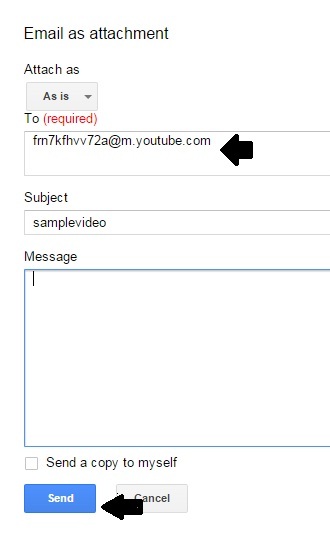 Then you have to find the line "mobile uploads" and there you can get youtube mail-id. What should be the size of a video? Size of the video should be within range ~11-20mb.If your video is too large you should change the resolution like 480p or less and try to reduce size within 20mb. There are lot of softwares or you should read this article about cloud convert. 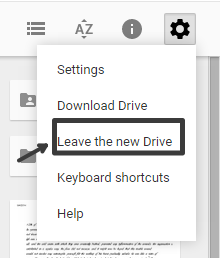 Goto google drive account.First of all you should leave the new mode.You can go to old mode by clicking gear icon(Settings) in google drive. Select the video and right click on it.Set video as public in sharing settings which is best way to finish further steps.Now you can see the "email as attachment" in sharing while right click the video. Ok now click the email as attachment. A popup window appears and it will be like the compose box just in the option "To" give youtube mailid .Then fill the details subject and description according to your wish.Click send . 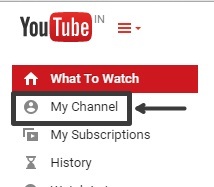 Now goto the youtube account.On the top left corner click the dropdown menu in youtube icon and now choose the "My channel" . In "My channel" page check the line "video manager" and click it . That's all friends if the video is small it was processed quick otherwise it says " processing ". If any problems occurred in drive go to your gmail .click compose button and click drive icon .Choose mydrive and select the required video and give the youtube mail id for the "To" section.